AS PART OF THE CONSTRUCTION WORK FOR THE KUYKENDAHL BRIDGE WIDENING PROJECT, TRAFFIC CONTROL WILL REQUIRE ONE LANE CLOSURE TO SET THE BEAMS DURING SCHEDULED NIGHT WORK STARTING TUESDAY, JAN. 31, THROUGH FRIDAY, FEB. 3. LANE CLOSURES ARE SCHEDULED FOR 8 P.M. THROUGH 5 A.M.
– Flintridge Drive (Montgomery County side) and at Timarron Drive (Harris County side). 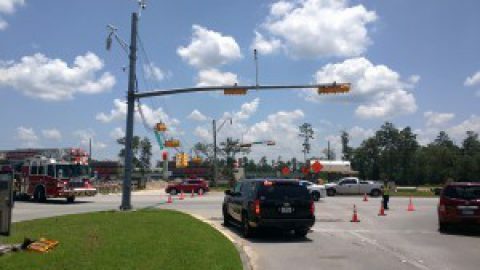 – Flagmen and police officers will be utilized by the contractor – Texas Sterling Construction.  The Kuykendahl Bridge widening project is jointly funded by Harris and Montgomery Counties as well as the Woodlands Road Utility District #1. The construction of the new bridge and approaches will have very little traffic impact to the area due to the construction occurring outside of the currently operating bridge and road. 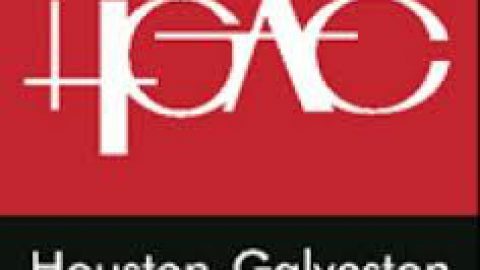 The project will widen the bridge over the Montgomery and Harris County lines from 2 to 4 lanes, opening an additional lane in each direction. This project is moving along as scheduled and is estimated to be complete in late July.